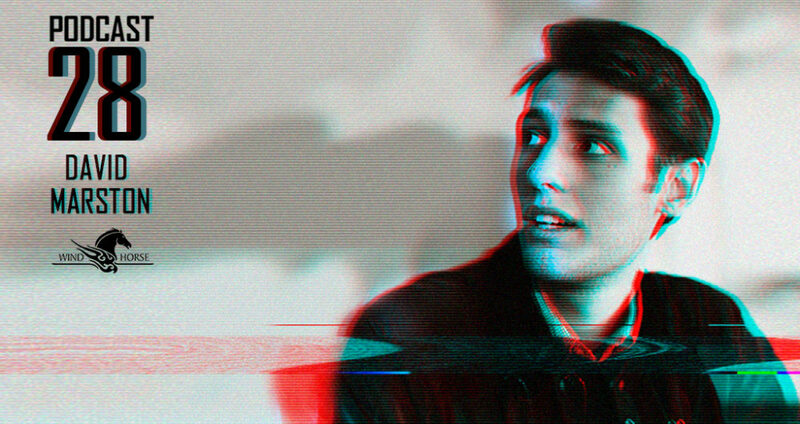 After releasing his debut EP, Back In One Piece, on Cool Kid Music in 2012. David teamed up with the Soul Clap boys to release his critically acclaimed “Jamaicalia” EP on the duo’s eponymous record label in 2014. Since then, David has flourished and come into his own as an artist, with his release on Soul Clap Records followed by a string of compelling and well-received remixes for various artists and labels. In early 2015, David met Nick Monaco in Miami, and the two developed developed a close friendship and working relationship. Nick decided to enlist David to record guitar parts for his second album, “Half Naked”. The partnership was cemented after the two wrote music together during a musical retreat in Jamaica. They decided to officially form a collaborative project called “Island Life”, inspired by their tenure on the island. In this project, they aim to combine elements of pop, reggae, dance, and rock, to create a sonic experience that is colorful and lush. In April of 2016, David released his second EP on Soul Clap Records. The “Kindness of Bearer” EP comprised 4 stunning tracks, and made for a powerful follow up to the “Jamaicalia” EP. As a performer, he has impressed crowds and partygoers with his captivating live-set that incorporates live guitar and on the fly sound manipulation. He is also a skilled DJ and enjoys playing an eclectic array of songs in his sets. David is continuing to evolve as an artist and strives to expand his already impressive music catalog with songs that are imaginative, soulful, and that move people both literally and figuratively.